Dental care should be seen as preventative care. It is better to visit the dentist before there’s a problem. 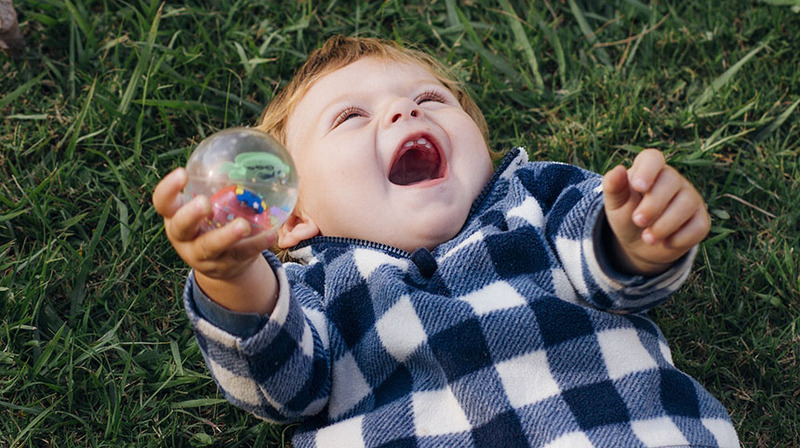 Children should be seen around their first birthday or within a few months of their first tooth appearing. The first dental visit is more about education and giving advice on proper dental care at home. Dr. Sandras and our friendly dental team in Larose, LA want to be your go-to resource for all things dental... and that includes fun dental history and trivia, too! You may use a toothbrush every day (we hope! ), but did you know its long and fascinating history? 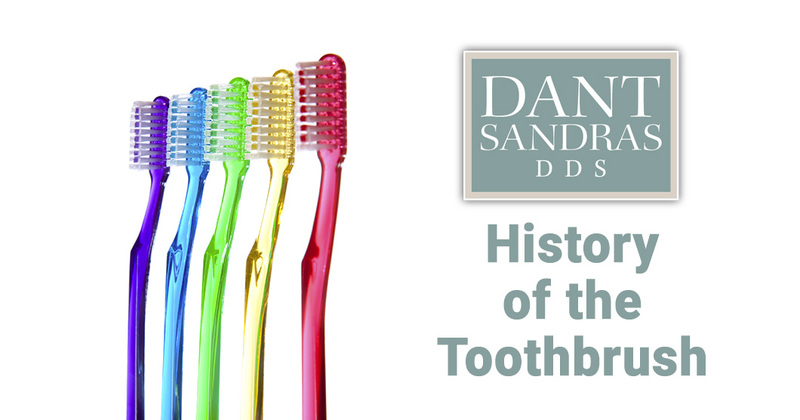 The history of the toothbrush is longer than you might think! Though toothbrushes as we know them today have only existed since about 1938, people have long been concerned about dental hygiene. Dr. Sandras and his friendly staff in Larose, LA understand the positive impact a healthy, beautiful smile can have on your life. But what can you do when your teeth begin to yellow and discolor with time? 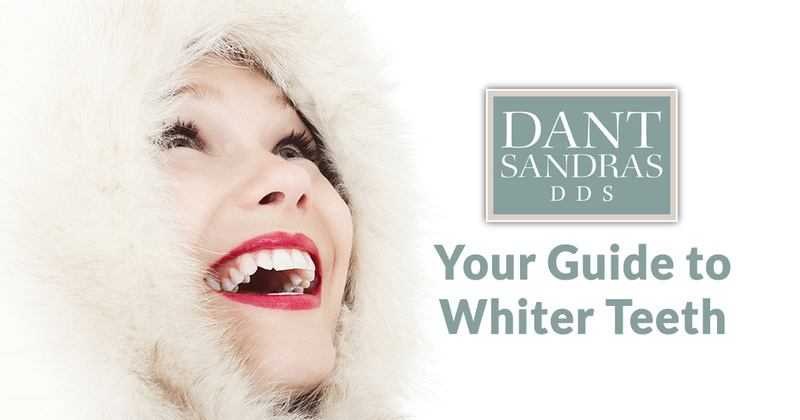 We're here to tell you what you can do to prevent as well as whiten teeth that have become yellow or discolored.